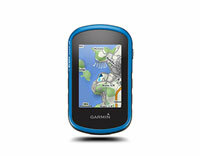 Hiking Ireland :: mysatnav.ie - Irish Dealer, Warranty, Support & Knowledge. 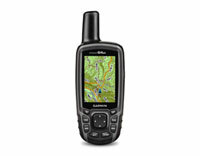 Premium GPS with 3" display, free TopoActive Europe maps and BirdsEye satellite imagery, 16 hrs battery life, GNSS support, wireless connectivity, 3-axis compass and barometric altimeter. 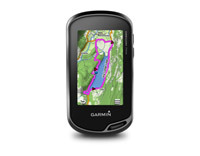 Premium GPS with 3" display, free BirdsEye satellite imagery, 16 hr battery life, wireless connectivity, 3-axis compass, barometric altimeter. 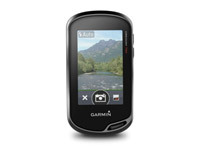 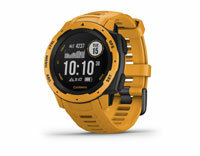 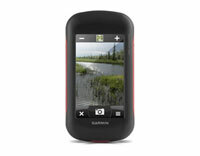 High-sensitivity GPS, touchscreen, 8 MP camera, barometric altimeter, electronic compass, TopoActive Europe map, 4 GB. 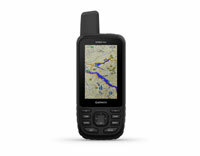 High-sensitivity GPS and GLONASS, touchscreen, 8MP Camera, barometric altimeter, electronic compass, European Recreational Map. 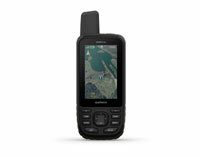 High-sensitivity GPS and GLONASS, touchscreen, 8MP Camera, barometric altimeter, electronic compass. 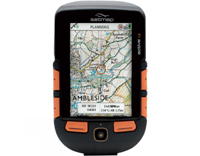 Rugged, full-featured handheld with GPS, GLONASS, advanced sensor and wireless connectivity. 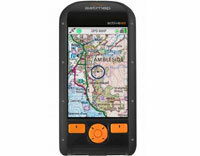 Handheld GPS with 3-axis Compass, enhanced display and Europe mapping. 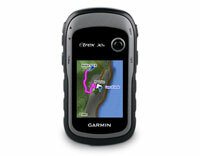 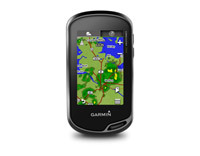 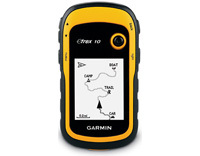 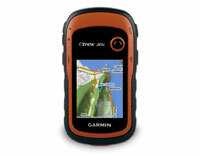 Popular Handheld GPS with Enhanced Display and Europe mapping. 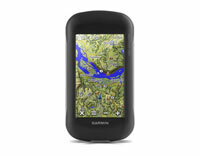 Ergonomic, rugged handheld GPS with high-sensitivity receiver with worldwide basemap and paperless geocaching. Dual touchscreen/button control with GPS, GLONASS and GALILEO connectivity.